With new ownership and demolition starting this month, the former Dairyland Greyhound Park in Kenosha will be transformed into a business park in about a year. 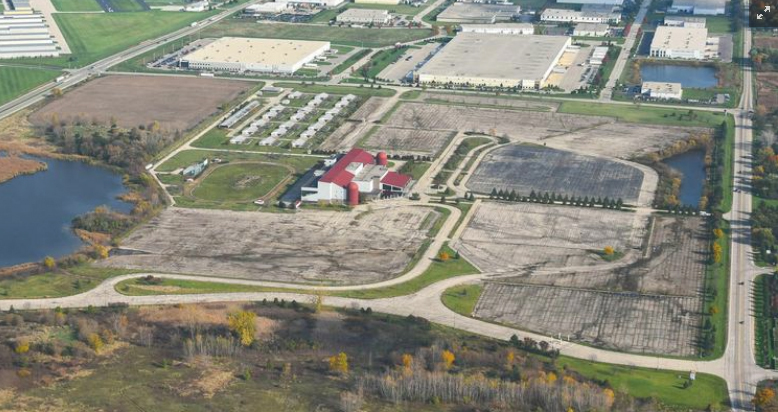 Contractor Dakota Intertek secured demolition permits to tear down the former dog racing track and is starting work, said Neil Guttormsen, Kenosha attorney whose firm, Guttormsen & Hartley LLP, represents the property’s owner. That demolition work will be complete in April, and then earth-moving will begin to turn the 214-acre site into a build-ready business park. “A major hurdle is to get the demolition done, and hopefully that will further engender interest of those who would consider it for industrial development,” Guttormsen said. Read more at the Milwaukee Business Journal.